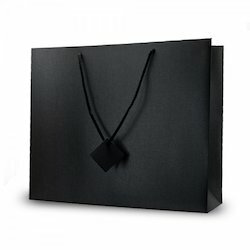 Our product range includes a wide range of shopping carry bags, paper bags, gift paper bags, brown paper bag, paper shopping bag and kraft paper bags. 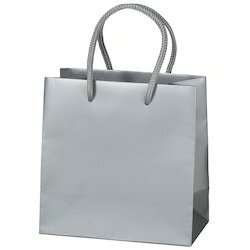 We are offering an excellent quality range of Paper Shopping Bags. 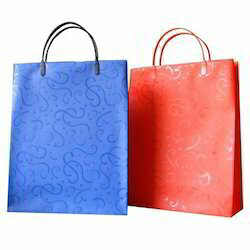 These Paper Shopping Bags are good demand in the market due to excellent quality and durability. 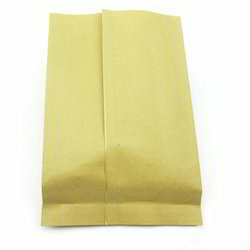 Gift Paper Bags made of strong paper with handles available with customisation. 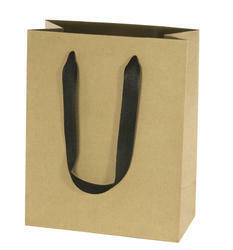 Exclusively produced Brown Paper Bag is offering by us to the customers at most feasible prices. 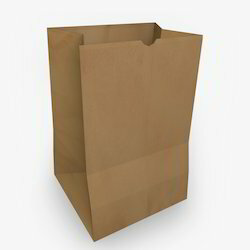 These Paper Bags are light in weight and spacious. 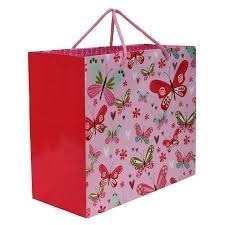 The bags are designed in such a manner, so as to carry a reasonable amount of weight. 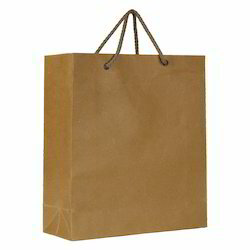 Since our inception, we are instrumental in offering premium quality Paper Shopping Bag for our clients. The offered enticing bag is crafted using high grade paper and printed in different beautiful prints and colors to gain maximum patrons' satisfaction.